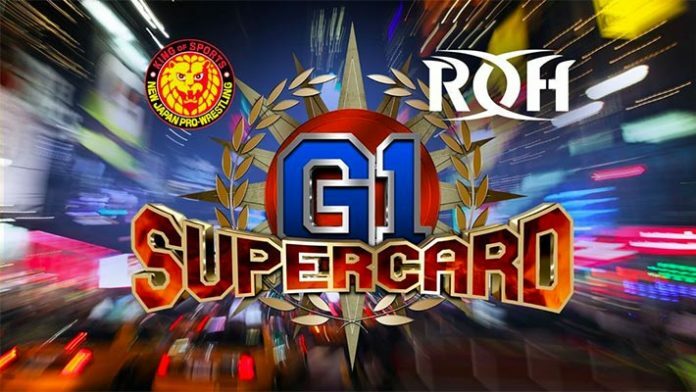 A new match has been added to the lineup of the upcoming G1 Supercard show. On Friday, it was announced that RUSH would take on Dalton Castle in a singles match. The contest was set up when Castle issued the challenge to RUSH at ROH’s 17th Anniversary pay-per-view event on March 15. This was after the former ROH World Champion sat in on commentary during the RUSH versus Bandido match.